I am a self-employed Tefl teacher in London. I set up my business in 2012 and I’ve been working hard on my website and blog. I enjoy what I do but the problem is that I don’t get that many inquiries because my website isn’t in the first few pages of Google. I advertise through Gumtree but it’s £100 a week (for a featured ad). I’ve also tried Google adwords but that’s pricey as well. I’m wondering if you have any ideas about how I can advertise or get funding to build my business. 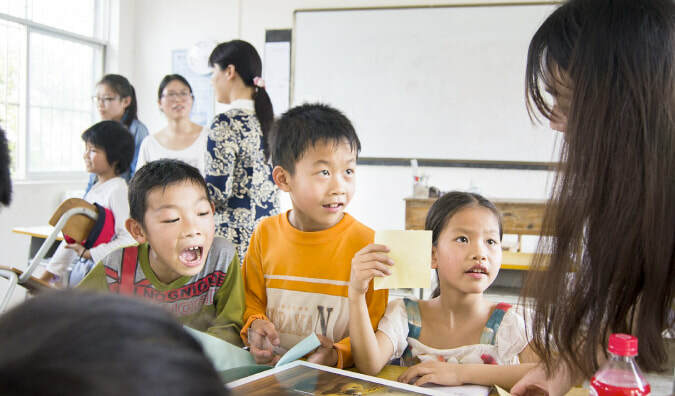 Thinking of teaching English in China? One person's experience. With English becoming an increasingly popular language across the world and a lingua franca for business and global communications, the demand to speak it is high. So naturally, TEFL (Teaching English as a Foreign Language) has taken off too. With a multitude of programs online; the 120-hour course offers the chance for native speakers to equip themselves with the skills to teach the language and then jet off across the world in pursuit of adventure – getting paid to do it in the process. 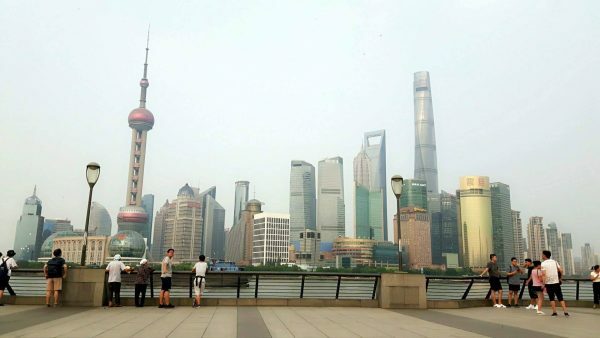 Yet rather than spending my summer training at the confines of my laptop, I opted to fly halfway across the world to China for an experience I’ll never forget. 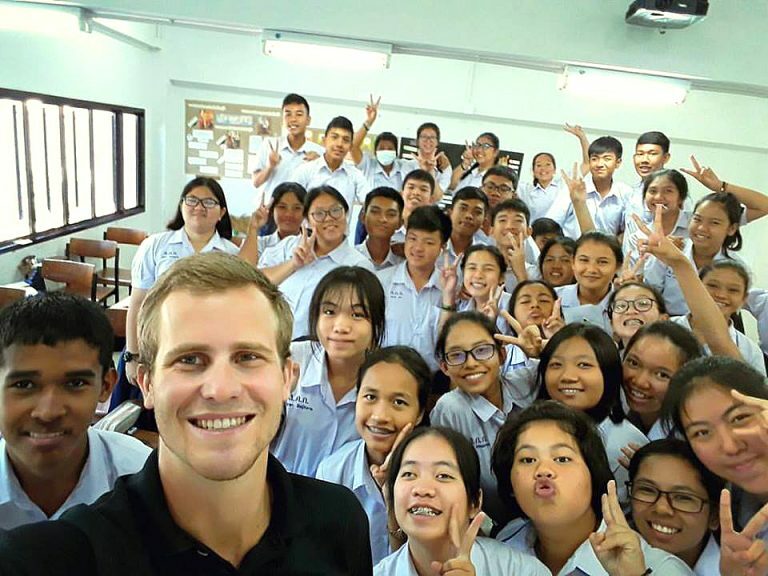 October is a fantastic month for finding a job teaching English in Thailand. The start of the second term is just around the corner and schools across Phuket need to fill dozens of vacancies. That may come as good news to job seekers, but the best teaching jobs in Phuket aren’t easy to find. Employers don’t always advertise vacancies and prospective teachers need to put forth old-fashioned effort to find a well-paying job at a decent school. Teaching English in Tanzania! A helpful article tells you the information you should know. My heart has always been in Africa. I taught in Hong Kong for three years, but although I loved the city, it was very materialistic – all about money and shopping centres. I just wanted to do something completely different so decided to become a volunteer. My parents had both been English teachers in Kenya and we lived in Africa for a couple of years when we were kids. I had always wanted to go back, so I found a small non-profit organisation called the Mondo Challenge Foundation which sends volunteers to various countries. The original plan was to return to Kenya but they needed people more in Tanzania and they set me up with a placement there. 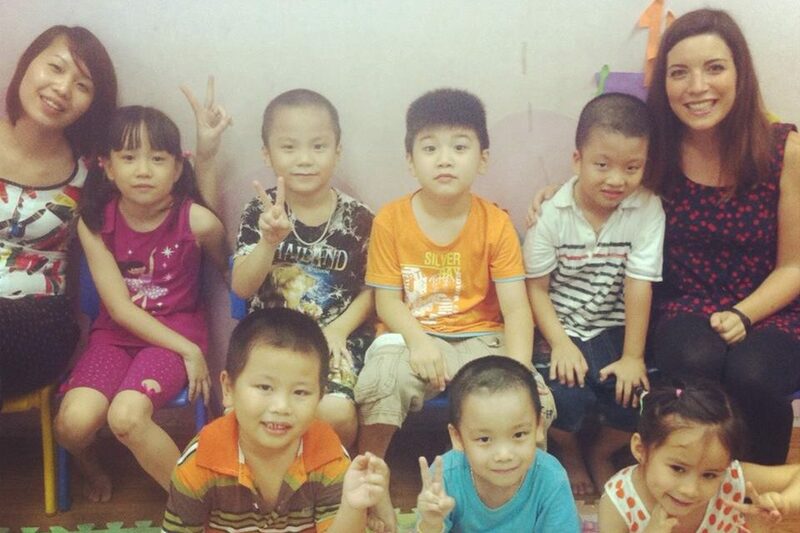 The time I spent teaching English in Asia was life changing. In Thailand and Taiwan, I learned that I could make friends and start a life in a strange place, as well as adapt and thrive in a different culture. It gave me a confidence that nothing else before it had. Helpful information for people planning on teaching English in a foreign country. Teaching English as a foreign language is big business. There are 1.7 billion English learners worldwide, and the British Council estimates this will rise to two billion by 2020. The demand for English teaching delivered by someone who speaks the language as a mother tongue is at an all-time high. 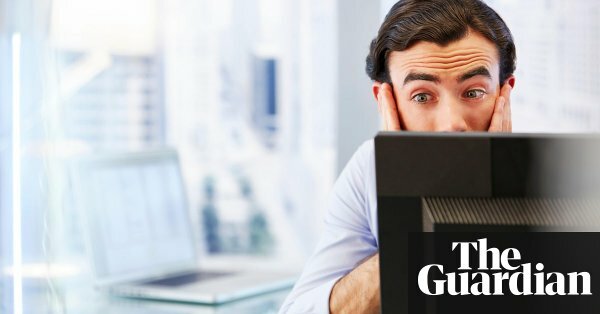 It is also seen as an increasingly enticing option for many graduates unable to get their foot on the career ladder in the UK, or for those who want to see a bit of the world while making money along the way. In 2012, I decided to try it out for myself and set off for Vietnam four years after I graduated. Aged 26, my decision to teach English was born out of a desire to fund travel round Asia, rather than as a career option. Let’s say you want to travel abroad -- for years, even -- but you don’t want to drain your bank account or leave any huge gaps on your resume. Let’s say, too, that you’re a native English speaker. Turns out, as English continues its rise as the world’s lingua franca, schools in countries around the world are hiring people like you, often at competitive salaries. What awaits may be a legit adventure that can make you bilingual and help you further a career when you return to the States.